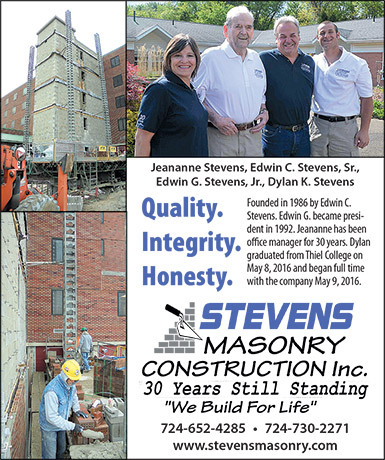 Founded May 2, 1986, Stevens Masonry Construction, Inc. continues in it's mission of providing quality, integrity, and honesty in all types of masonry projects, that we are priveliged to be an integral team member of. 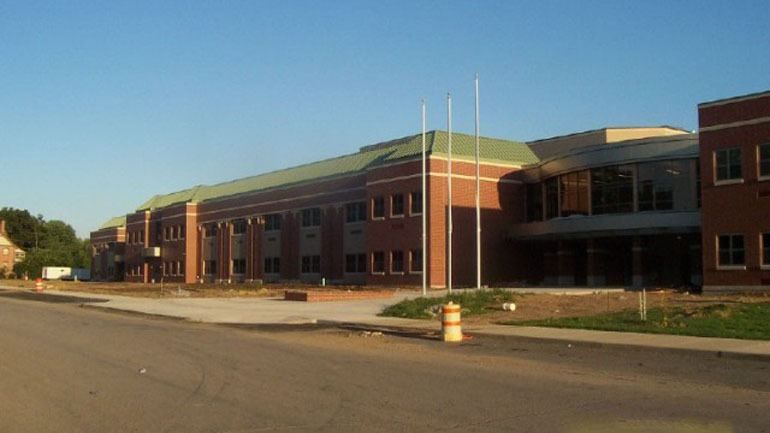 Our masonry expertise has helped construct medical, school, hospital, retail, church, government, civic, non-profit organizations, office and industrial buildings in the tri-state area. 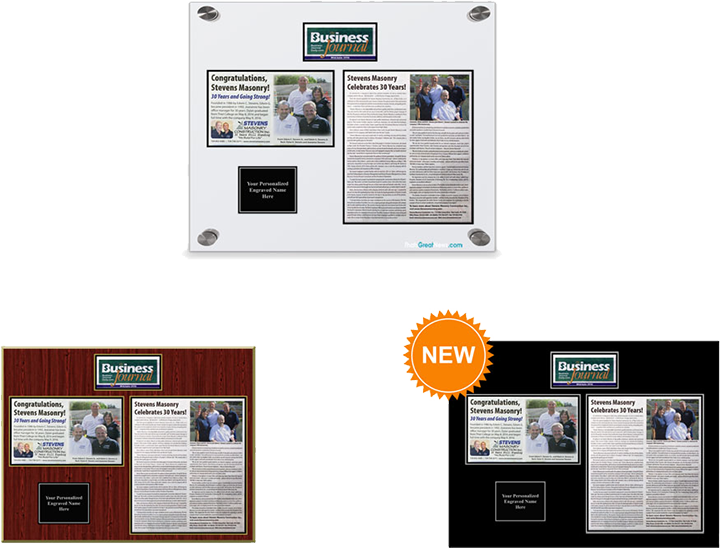 We appreciate your time viewing our website, and wish to continue, and expand our long lasting relationships with owners, general contractors, developers, employees, vendors, archictects, engineers, masonry peers and all those whom we are priveliged to meet along the way. Thank you for visiting Stevens Masonry Construction, Inc.